The history of Mayadol began 35 years ago. The Chemist, Pharmacist and Biologist Luis Marina Martínez, my father, started it 35 years ago. 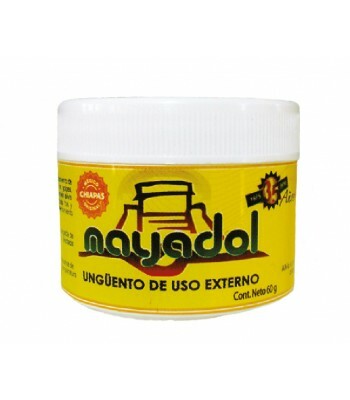 The origin of the formulas is inspired by the Mayan culture, hence the slogan “Mayadol, all-natural”. It all started with formulas of natural products that would help people. From there, the first ointment that would help against muscle pain was created and named “Mayadol ointment”. When I was a child, I always was at my father’s side. He taught me everything about formulas and healing plants, which had many benefits. Today, these products have become special and of high demand. We have 8 products in the market that provide many benefits for many individuals. Mayadol is mainly focused on serving and helping. 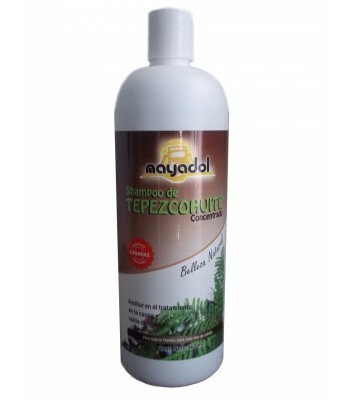 Our main raw material is tepezcohuite tree, which benefit is cellular regeneration. From there, we produce many the following products: Tepezcohuite and avocado seed shampoo, Aloe vera body and face wash, Chamomile shampoo, Men’s shaving gel, Tepezcohuite pure powder, Tepezcohuite pomade, Mayadol ointment, Tepezcohuite, collagen and vitamin E anti-aging cream. 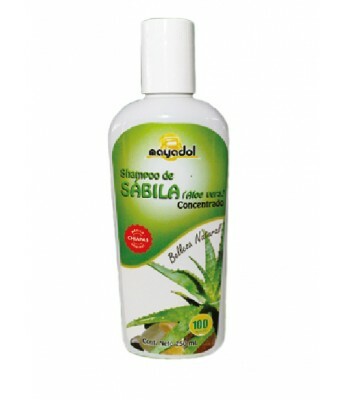 Mayadol is a company dedicated to the production of 100% natural therapeutic products targeted to those individuals who are looking to improve their health and beauty. From extraction to packaging, we make sure to continue with the tradition using the highest quality and offering fair prices. 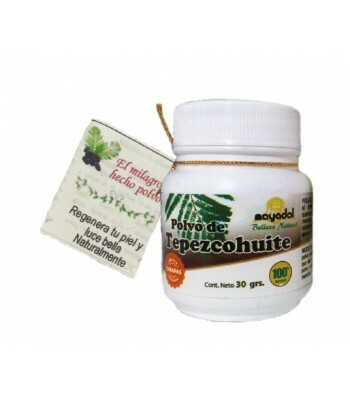 Products are made using extracts of plants from Chiapas that the Mayans once used due to its benefits. Our products are for daily use and ideal for the whole family as they fight: hair loss, dandruff, brown spots, burns, skin irritation, muscle pain, swelling, leg veins and others. 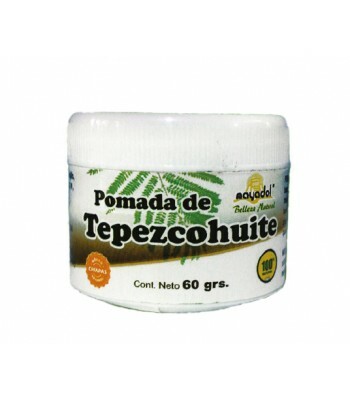 Tepezcohuite concentrated shampoo for deep cleansing.